KANOA has set a new standard in true wireless audio performance, enhancing life experiences through the power of music. 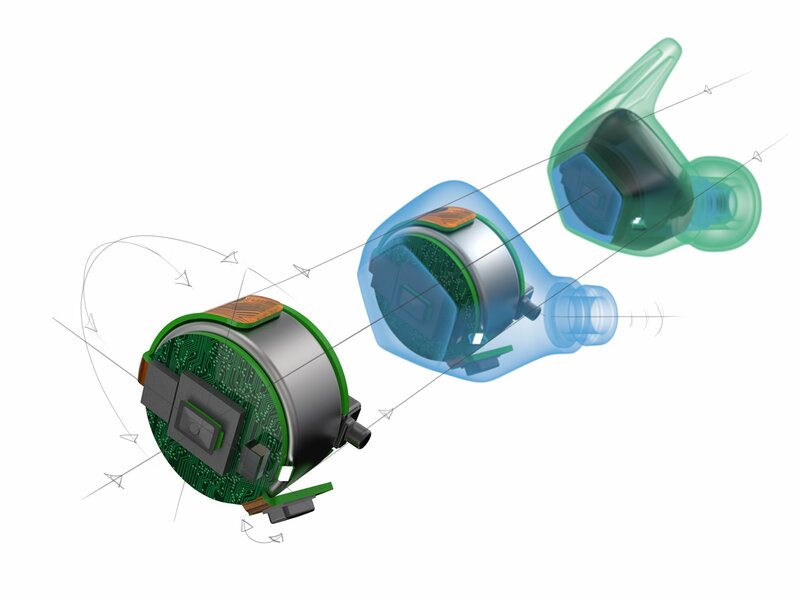 We have redefined earphones by cutting all cords and offering users a seamless music experience. With all wires removed, KANOA earphones are designed for maximum versatility and durability along with uncompromising fitment and comfort, providing a pure music experience regardless of location or activity. 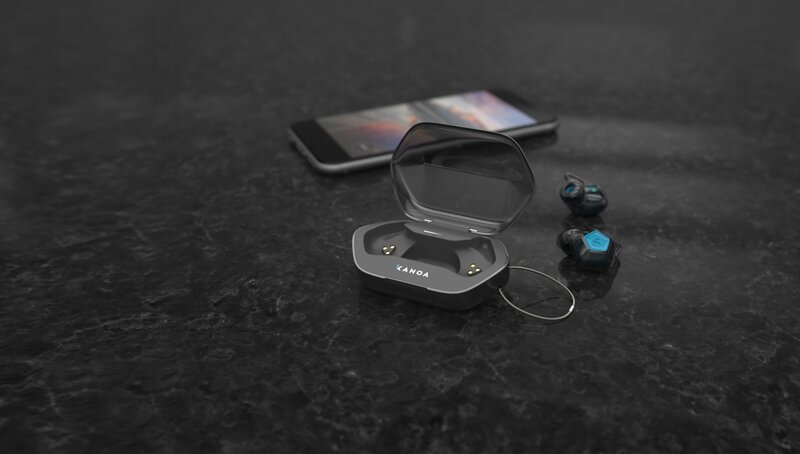 KANOA set out to raise awareness about their product and raise enough money to deliver the first shipment of their completely wireless earphone. In addition, they needed a successful crowdfunding campaign to secure their Series A funding. We worked closely with KANOA to develop a custom site, a strong referral program, engaging rewards, and entertaining email campaigns. We managed the digital marketing mostly on Facebook for Pre-Campaign and Campaign duration. 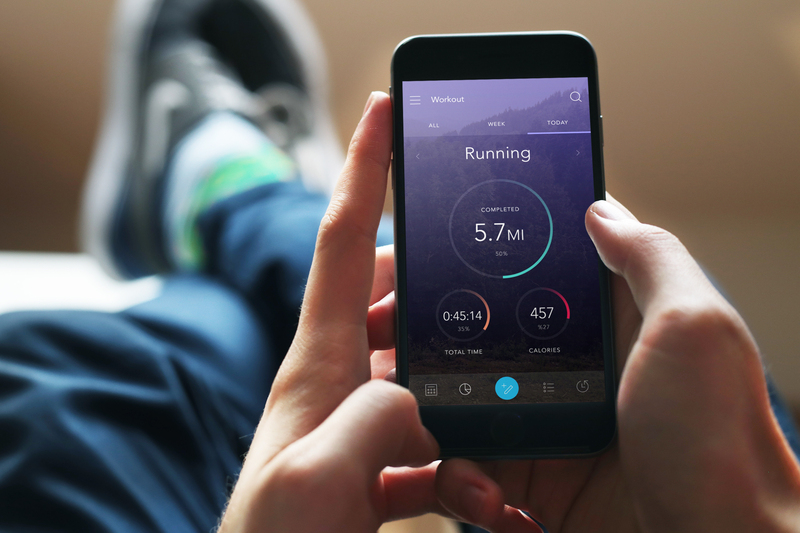 To date we've helped KANOA collect over 50,000 opt-in subscribers and take over a two million in pre-orders and continue to provide technology and marketing support.